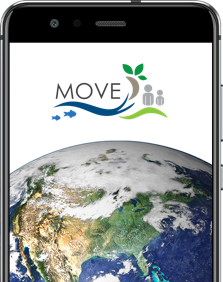 MOVE project updates will be presented in the next MAES Working Group meeting, scheduled for September 25th in Brussels, at the Directorate-General for Environment (DG Environment) of the European Commission, responsible for the European Union policy area of the environment. Being at the core of the EU´Biodiversity Strategy, Mapping and Assessment of Ecosystems and their Services (MAES) across EU countries is an important stepping stone towards the achievement of a sustainable future for Europe. 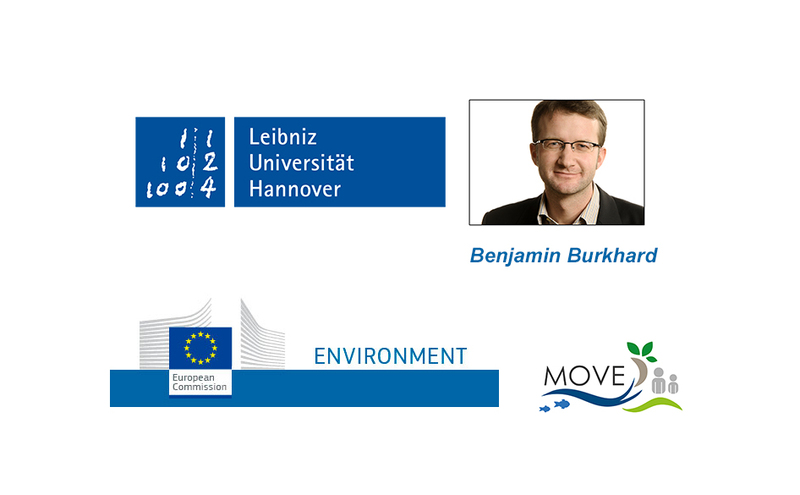 Our partner Benjamin Burkhard, from LUH (Gottfried Wilhelm Leibniz Universität Hannover), will be representing MOVE on this meeting. 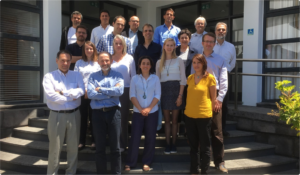 Professor Burkhard is the former coordinator of the EU Horizon 2020 Coordination and Support Action ESMERALDA, with project partners in all 28 EU member states, Norway, Switzerland and Israel. 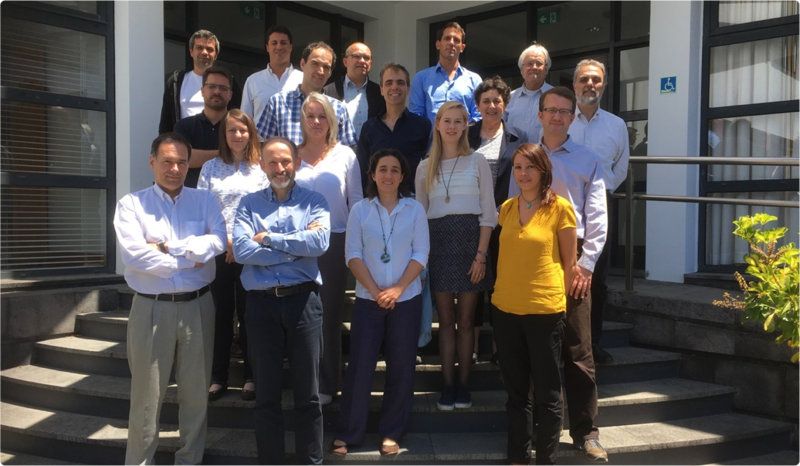 Many ESMERALDA partners are now involved in MOVE, bringing their experience and methodological expertise to strengthen the network in its implementation of MAES in the EU Outermost Regions and Overseas Countries and Territories.